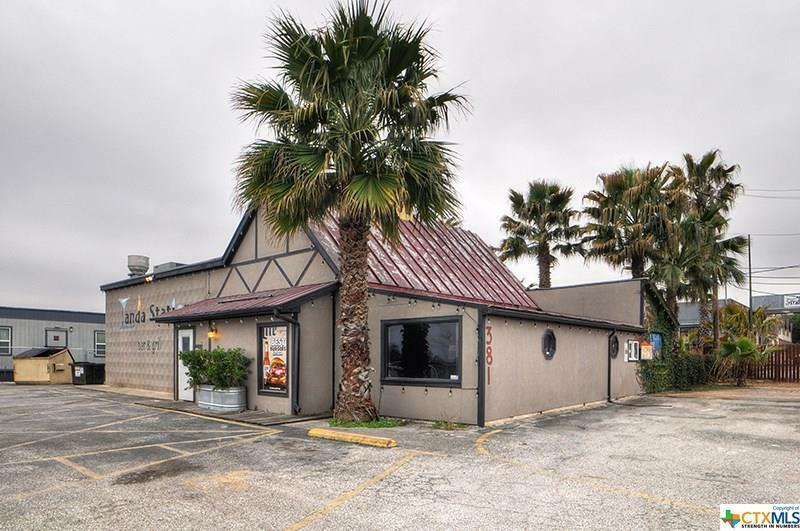 This Nostalgic New Braunfels Bar & Grill is well known for it's delicious food, the coldest bottled beer in town, a wide variety of shots, beer on tap, and well and premium drinks. 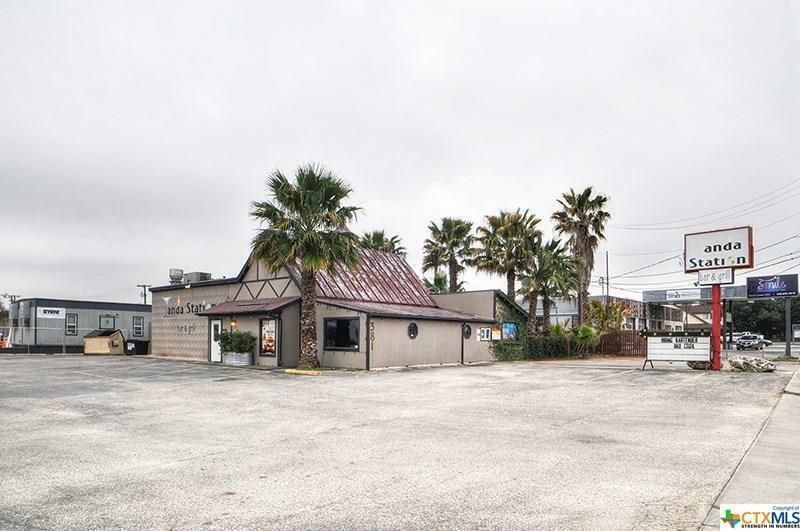 Every Friday and Saturday night, you can find people belting out songs at the lively karaoke. 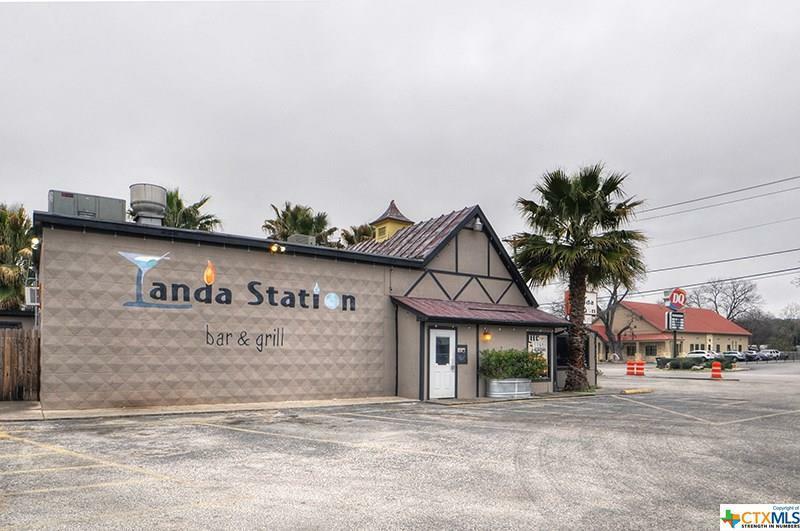 Landa Station also offers pool, ping pong, and a tropical outdoor patio area with a fire pit. 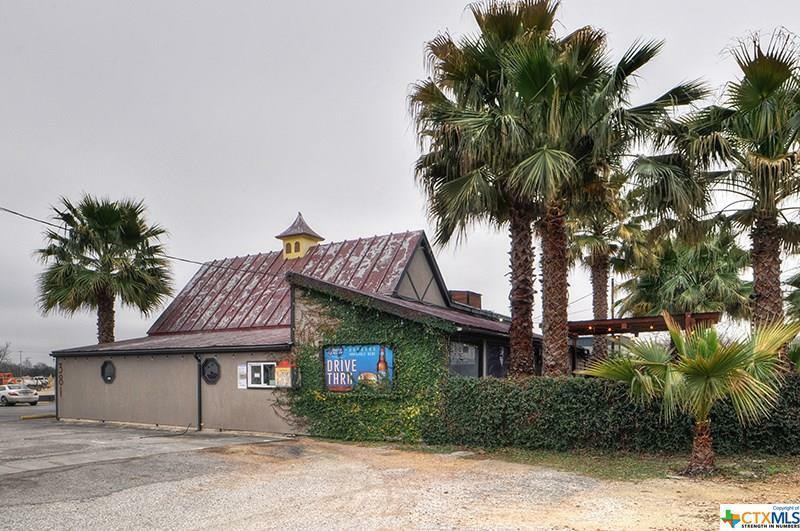 This New Braunfels gem is a favorite for locals and has steady traffic year round.. Landa Station also gets tourist traffic. Listing courtesy of Jerome Isaacs of Coldwell Banker D'ann Harper, Realtors - Nb.